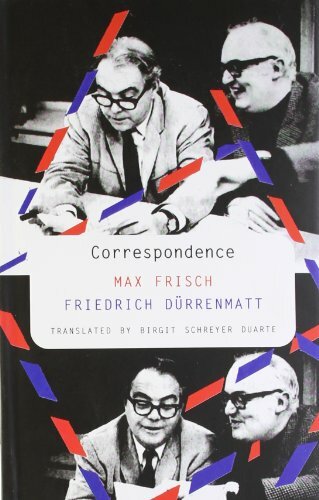 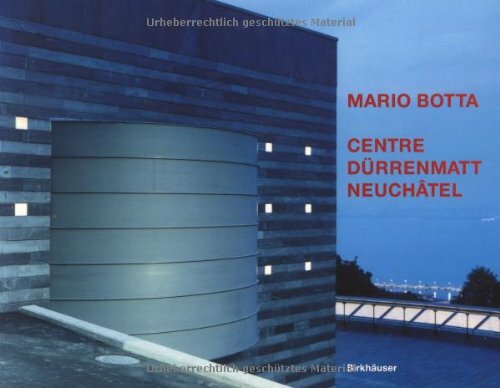 9781906497910 | Italian edition edition (Univ of Chicago Pr, February 15, 2012), cover price $20.00 | About this edition: Together Max Frisch and Friedrich DÃ¼rrenmatt are not only two of the most esteemed Swiss writers of the twentieth century, but arguably two of the most important European writers since World War II. 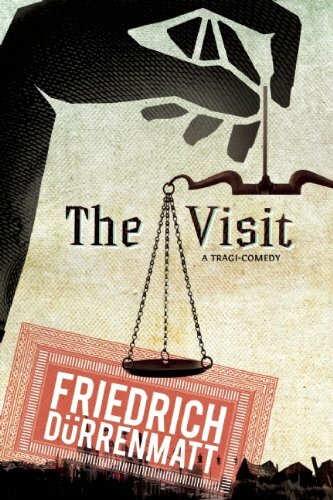 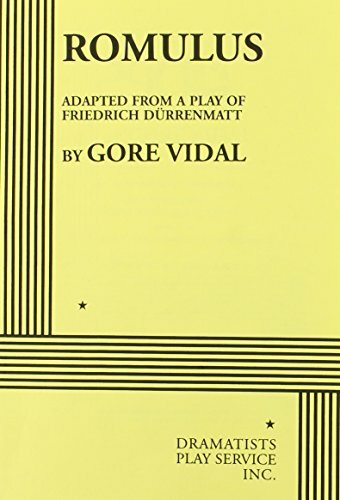 9780802144263 | Grove Pr, October 5, 2010, cover price $16.00 | About this edition: Friedrich Dürrenmatt is considered one of the most significant playwrights of our time. 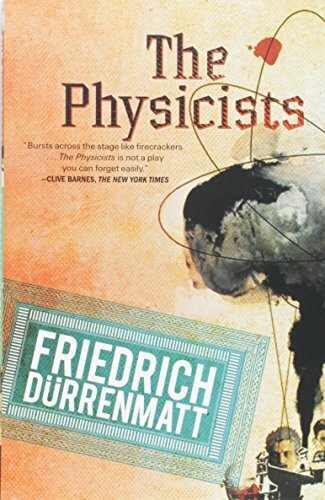 9780802144270 | Grove Pr, October 5, 2010, cover price $14.00 | About this edition: The Physicists is a provocative and darkly comic satire about life in modern times, by one of Europe’s foremost dramatists and the author of the internationally celebrated The Visit. 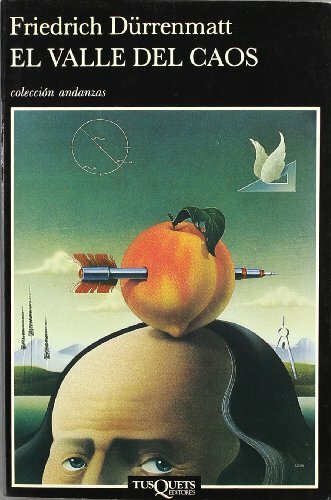 9780982622810 | Small Pr Distribution, August 17, 2010, cover price $17.00 | About this edition: Poetry. 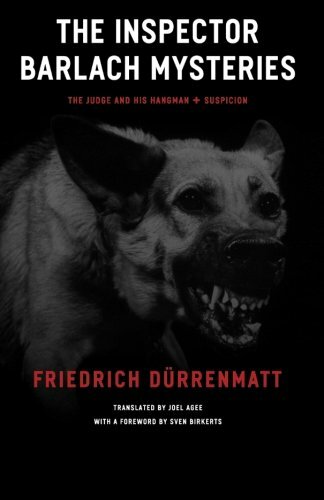 9781439513781 | Reprint edition (Paw Prints, July 10, 2008), cover price $22.00 | About this edition: DÃ¼rrenmatt once wrote of himself: âI can best be understood if one grasps grotesqueness,â and The Visit is a consummate, alarming DÃ¼rrenmatt blend of hilarity, horror, and vertigo. 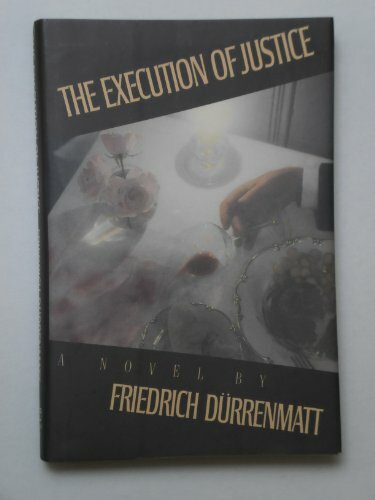 9780226174440 | Univ of Chicago Pr, November 1, 2006, cover price $15.00 | About this edition: This volume offers bracing new translations of two precursors to the modern detective novel by Friedrich DÃ¼rrenmatt, whose genre-bending mysteries recall the work of Alain Robbe-Grillet and anticipate the postmodern fictions of Paul Auster and other contemporary neo-noir novelists. 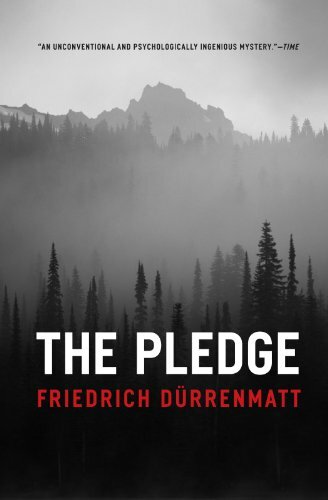 9780226174372 | Univ of Chicago Pr, October 1, 2006, cover price $20.00 | About this edition: Set in a small town in Switzerland, The Pledge centers around the murder of a young girl and the detective who promises the victimâs mother he will find the perpetrator. 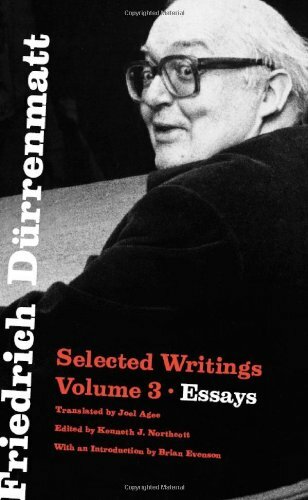 9780226174297 | Univ of Chicago Pr, October 15, 2006, cover price $35.00 | About this edition: The Swiss writer Friedrich DÃ¼rrenmatt (1921â90) was one of the most important literary figures of the second half of the twentieth century. 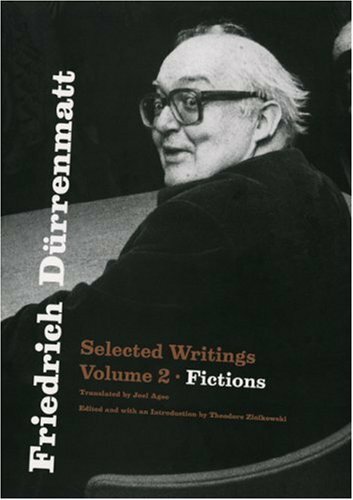 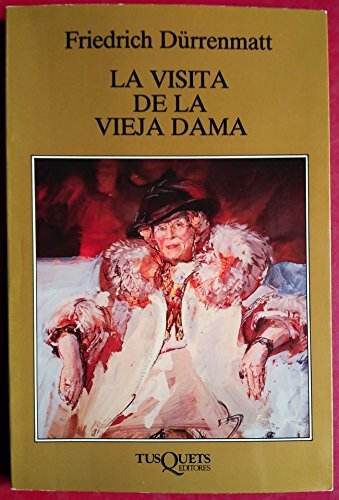 9780226174327 | Univ of Chicago Pr, October 1, 2006, cover price $29.00 | About this edition: The Swiss writer Friedrich Dürrenmatt (1921–90) was one of the most important literary figures of the second half of the twentieth century. 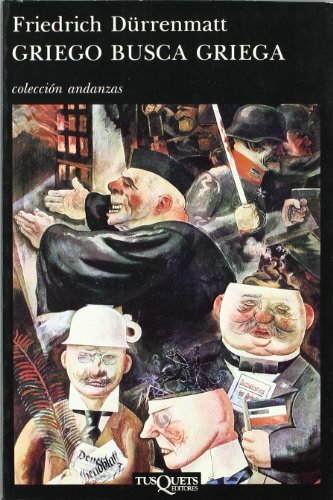 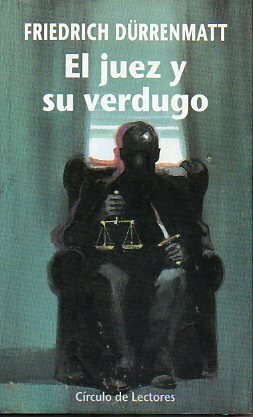 9788472232365 | Tusquets Editor, January 1, 2002, cover price $17.95 | About this edition: Friedrich DÃ¼rrenmatt nacio en Konolfingen, Berna, en 1921, hijo de un pastor protestante. 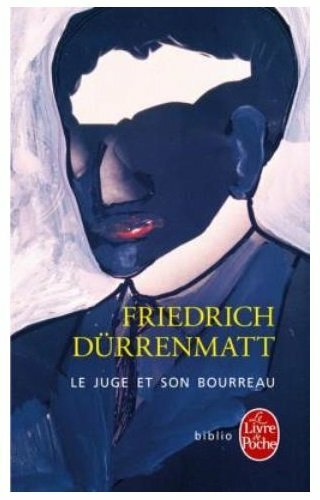 9783764363130 | Birkhauser, November 1, 2000, cover price $49.95 | About this edition: For 40 years, the Swiss writer, Friedrich Durrenmatt, committed his works to paper from his home which overlooked the beautiful lake Neuchatel in Switzerland. 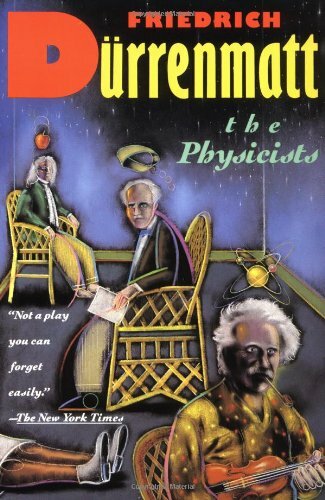 9780802150882 | Reissue edition (Grove Pr, January 1, 1992), cover price $14.00 | About this edition: The Physicists is a provocative and darkly comic satire about life in modern times, by one of Europeâs foremost dramatists and author of the internationally celebrated The Visit. 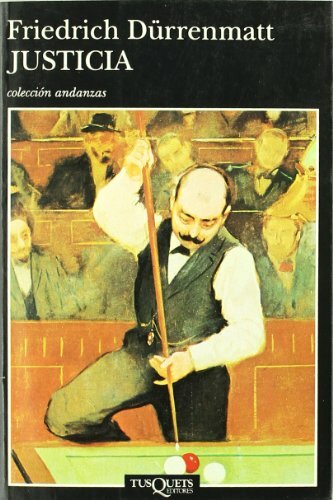 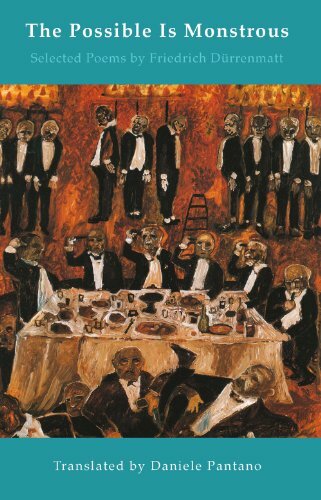 9780394578026 | Random House Inc, July 1, 1989, cover price $17.95 | About this edition: In 1935 Dr Isaak Kohler, a distinguished Zurich councilman, walks into a restaurant full of well-known politicians, businessmen and artists, and shoots a university professor in open view.